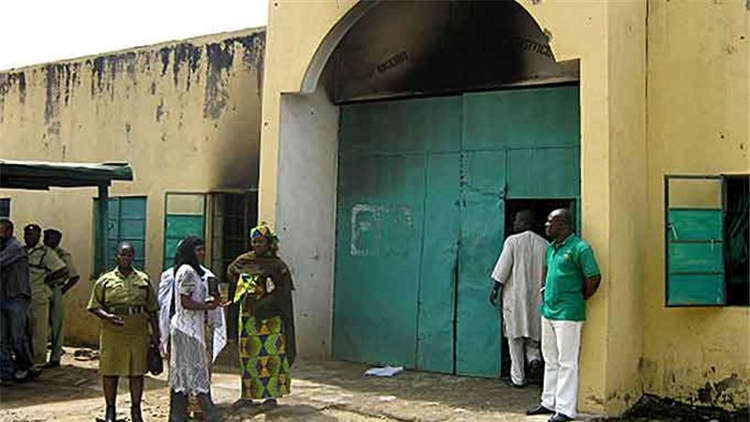 A total of 100 inmates on Thursday, regained their freedom from the Kirikiri Medium Prison, as part of initiatives of the Nigerian Prisons Service (NPS) at de-congesting the prisons. The Controller of Prisons in Lagos State, Tunde Ladipo, informed newsmen in Lagos that most of the affected inmates were arrested for minor offences. Ladipo revealed that a philanthropist, who has chosen to remain anonymous, offered to settle the fines meted on the inmates. The philanthropist wrote a letter to the NPS that he wants to provide food items to the inmates but I suggested to him that it is better to pay their fines to regain freedom since they were given an option of fine. “Most of them were arrested for minor offences but because they cannot afford the fines they were remanded. “The prison is congested already and we needed to de-congest it.” Ladipo said.